A leaked internal sales memo from Amazon reveals Kindle Fire sales hit 254,074 units in the first five days since the product became available for pre-orders. 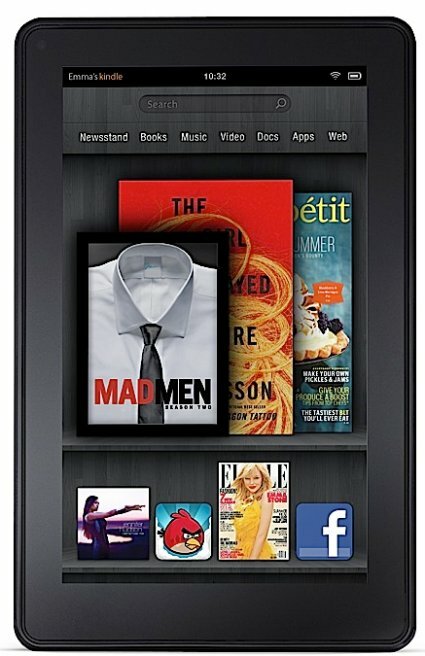 If true, these figures make the Kindle Fire the best-selling Android tablet. Motorola took a quarter to ship a similar amount of Xoom tablets, while RIM shipped half a million PlayBooks in one quarter. The record still belongs to Apple though, they sold 300,000 iPads on the device's first day. The memo also contains data about Amazon's new Kindle Touch. Around 32,000 units were pre-ordered during the first five days, this includes 20,000 WiFi-only units and 12,000 3G models.